News: January 2013 – The missing three months of letters have been located which means a second edition is justified. It may take some time. Do ask! As the main purpose was to publish the raw material of correspondence and the travel journal, it is inevitable that thoughts later turned to how they can be interpreted and annotated. Much of the personal and family detail could be expanded upon from memory. The fascinating context of the early seventies could be elaborated and referenced. Finally, as my real purpose suggests, there is potential for reflection on the connections between the places, the experiences and the subsequent influence on our lives. The bare bones of ‘what happened next’ in working life is outlined within this website and illustrated with more personal anecdotes in the sub-section called ‘Places’. 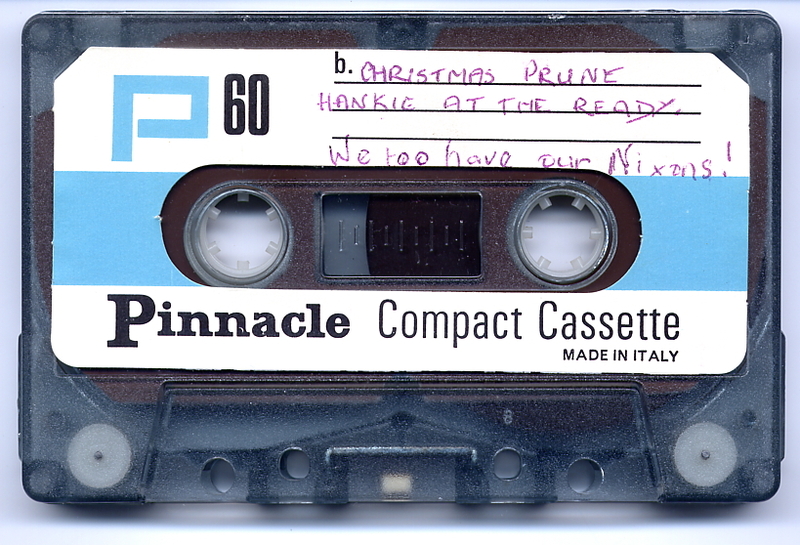 The letters refer to the audio-cassette I was sent and I was rather rude about it having enjoyed a peaceful Christmas in contrast to the mayhem they recorded with a house-full at Crewe. This included Mum, Dad, Gran, Jan, Steve, Barrie, Chris, Sarah, Katy and Helly. Plus dogs Susie, Henry, Pembs and cat Tom Tom. The tape came to light and has now been digitized. It included an episode of the radio programme ‘I’m sorry, I’ll read that again‘ (Angus Prune) and thirty-eight minutes of chit-chat and badinage labelled ‘Instant Nostalgia‘. Finally, there is a reminder of the world outside in the winter of 1973-4 with the radio news headlines confirming the three-day week, City prices rocketing and troubles in Northern Ireland. A limited reading list was provided and some additions have come to light immediately. This substantial and authoritative book is now the essential text on the period. Sandbrook, Dominic (2010) State of Emergency. The way we were: Britain, 1970-74, London: Allen Lane.